It has always been a good idea to consider if contributing to your partner’s super is right for your family’s circumstances. However, with recent changes to superannuation law it now makes even more sense to consider this. Changes that take effect on July 1, 2017 bring into force a new rule that limits an individual to have only $1,600,000 in tax-free money in their superannuation account. This is a lifetime limit, so once you hit it, you’re unable to contribute any more to the tax-free portion of your pension. Even if you deplete your fund so you’re under the new threshold, you can’t add more money to the tax-free component. It’s very typical in a household that your partner is going to have either a higher or lower superannuation balance than what you do. Ideally, you want to ensure that you don’t have one fund above the tax-free threshold and one fund with a balance below. If this is the case, there are three options that you have available to you to contribute to each other’s funds in a tax effective manner. You can contribute up to $3,000 to your partner’s superannuation fund and claim an 18% tax offset. By contributing the maximum allowable, this works out to be a $540 credit towards your tax. To be eligible for this, your spouse needs to have an assessable income of under $13,800 for the 16/17 financial year. For the 17/18 financial year and later, the threshold increases to $40,000. Furthermore, you both need to be Australian residents and you can’t have already reached or exceeded your concessional contributions cap for the year. To get larger amounts into your partner’s superannuation fund in a tax effective manner, or if they don’t qualify for the spouse contribution tax offset, you may like to consider contribution splitting. 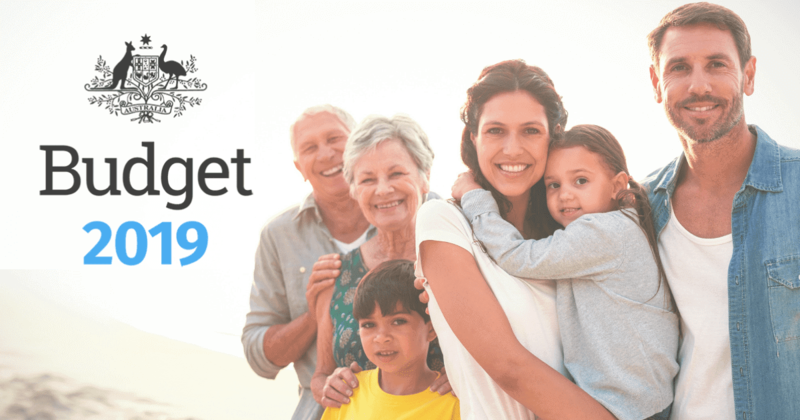 You can nominate to rollover to your partner’s superannuation fund up to 85% of your concessional contributions for the year, that is, your pre-tax payments into super. This is done at the end of financial year and is still a manual process. The contributions come out of your taxable income as either Super Guarantee payments, salary sacrifice contributions or both. What you spit into your partner’s superannuation fund does not count towards their concessional contribution cap. In order to be eligible for this, you need to be either below the age of 60 or under 65 and still working. If you have cash from savings, you can put this into either your own or your spouse’s superannuation fund. Up until June 30 2017, the annual cap is $180,000. After July 1 2017, this will reduce to $100,000. You can bring forward the next three years of contributions which, as of today stands at a total of $380,000, and contribute that amount as a lump sum immediately. To be eligible to receive this contribution, your spouse needs to be either under the age of 65 or between 65-74 and working. Any money that you put into super as a non-concessional contribution will not attract the contributions tax of 15% because you’ve already paid tax on the money.